“Living labs” have become the latest trend and a new feature for urban development projects, most notably for cities that want to define themselves as smart cities—or at least are trying to become smart cities. A Smart City is basically a city that uses technology, such as sensor networks, to improve the life of its citizens in some way. These other sources can give you a more nuanced explanation. A living lab is a space that can act as a testbed for new technologies, extracting knowledge and understanding from citizens, companies, organisations, institutions, and governments (local, provincial, and/or federal). They are usually managed top-down, governmental and/or private stakeholders, as opposed to bottom-up, citizens coming together outside of a formal setting. Some believe the purpose of living labs is to learn from the experiences, and that is more important than creating a product or a solution. These spaces, often using co-lab or co-design principles, are frequently created to find solutions to civic problems/issues. Examples can include the accessibility of different city services (information on where/how to find them for instance), or monitoring pollution, the flow of traffic or pedestrians, and internet access. Ultimately, if you have any kind of problems/issues with services or infrastructure in your city, even your neighbourhood, they can be addressed in a living lab. If you have problems or issues as mentioned above to address, or if you feel something is missing, you can create your own living lab and get actors and stakeholders onboard. This will allow you to solve or re-design services and systems that may cause issues in your daily life. I am sure that you have, repeatedly, thought of better ways to solve or re-design a service or system. I am also­­ certain there are services and solutions that you are happy with using but do not know how they work or are built, which might be concerning. The idea behind living labs is that by engaging citizens, innovative solutions will be developed—solutions that are shaped and understood in such a way that it will be easier to get to know and use for most, if not for everyone. For instance, a living lab in Andorra (picture), facilitated by MIT, is testing a 3-D augmented reality platform, where users can test different scenarios and see their impacts in real time, and a new shared-use autonomous vehicle that navigates bike lanes. The success of this project paved the way for an innovation facility in the capital where experts and citizens can work together to improve the country. That being said, living labs are far from perfect. The approach of living labs seems to be up for reinterpretation as some labs are purely made for testing and neglect other aspects, such as communication and discussions from all parties involved. However, by engaging yourself in a proper living lab, you will have the opportunity to contribute to future services and solutions that might enhance your quality of life. And nothing is more satisfying than using something you took part in creating. Some initiators of living labs include citizens in their process because it is ‘required’ but neglect their feedback. Suffice to say that proponents of citizen participation are demonstrating how citizens can take ownership and ensure their voice gets heard. 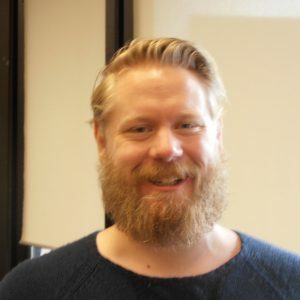 Jørgen Grønnevik Hopland is an International Visiting Graduate Student from Stavanger, Norway, who will be working with Professor Matt Ratto this semester. Jørgen is currently a second-year masters student enrolled at the Cultures of Arts, Science and Technology programme at Maastricht University, The Netherlands. 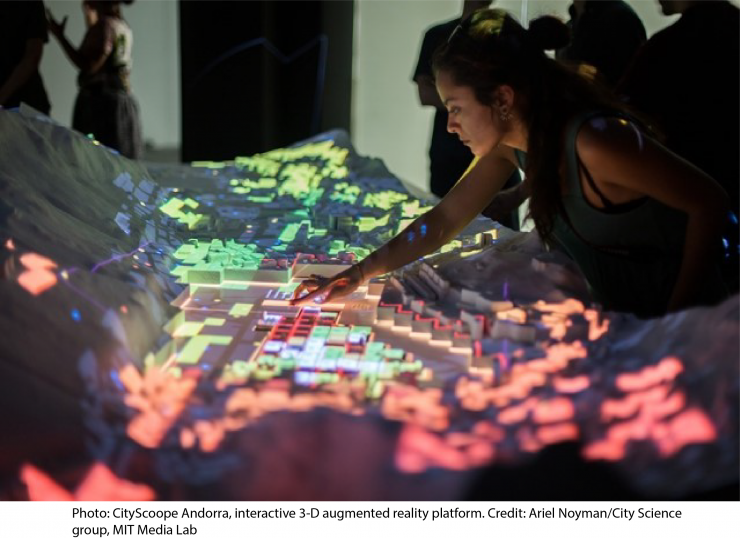 His planned thesis addresses questions related to civic participation and smart cities.